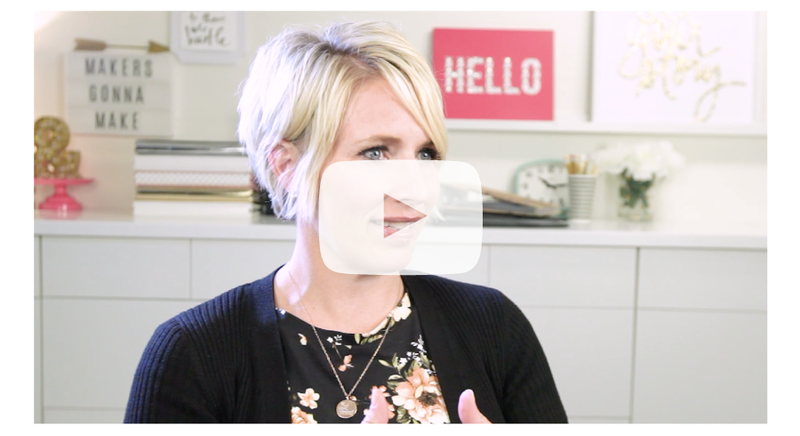 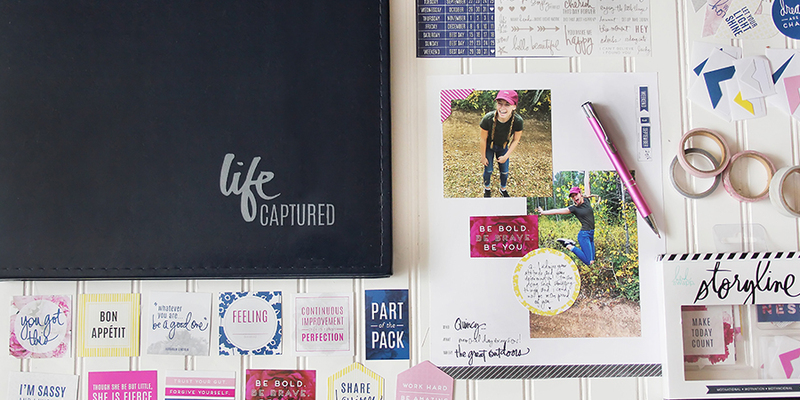 The Storyline collection is a simplified approach to tell your story. 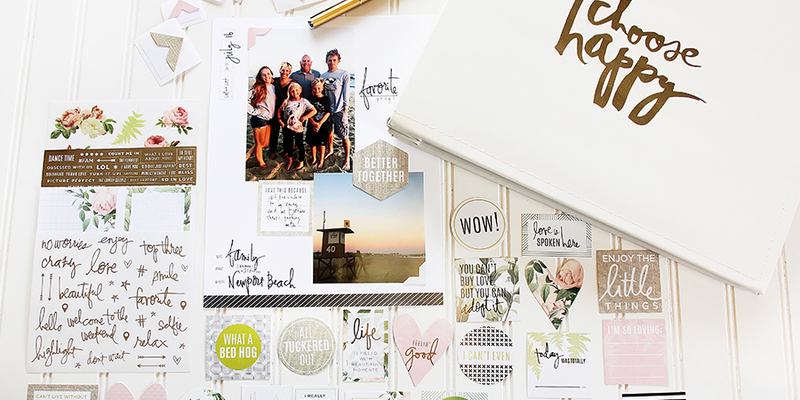 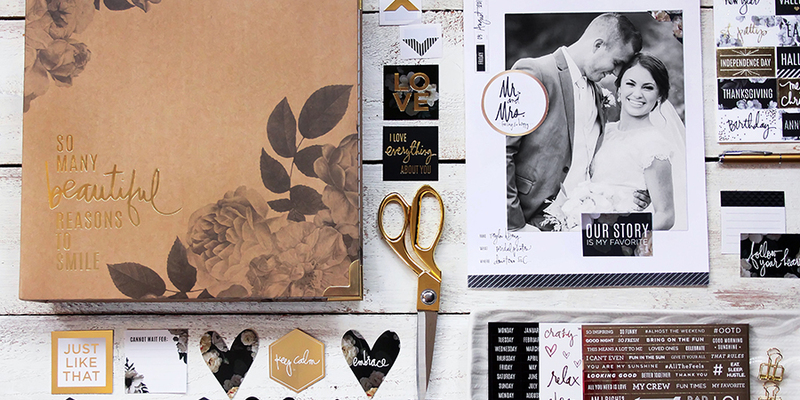 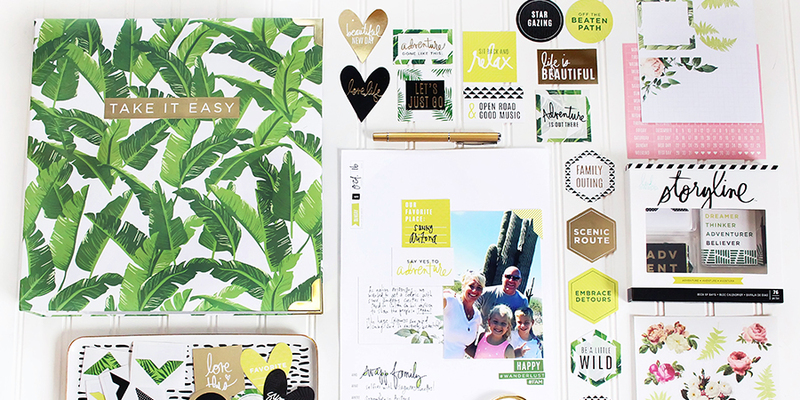 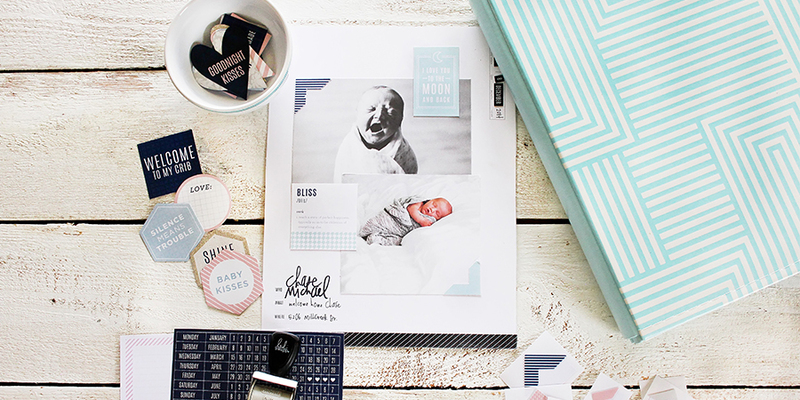 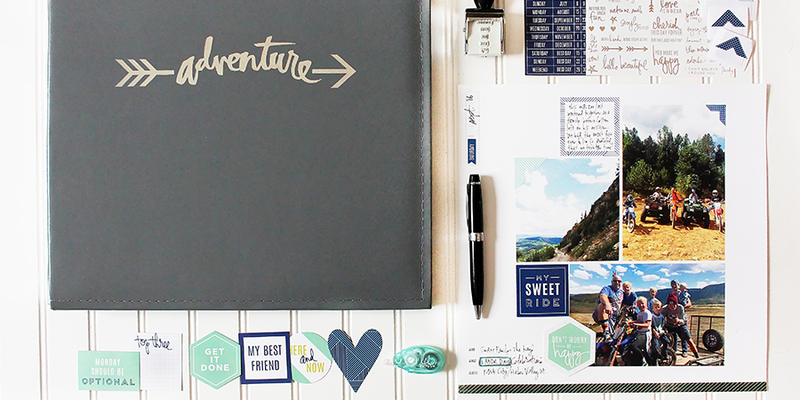 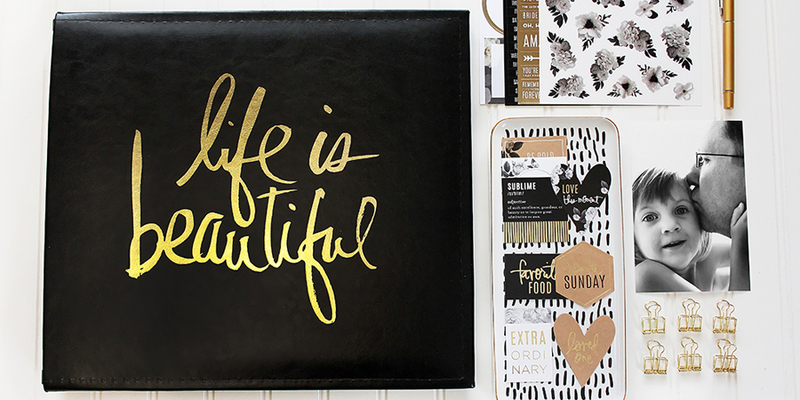 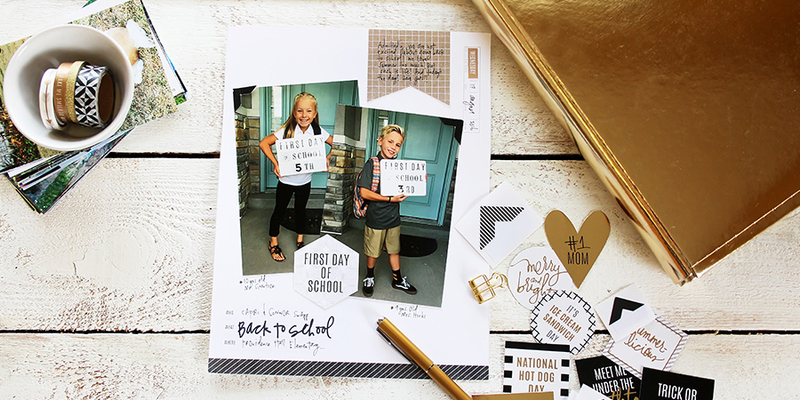 Choose an album, Journaling Sticker Kit and Deck of Days then start documenting. 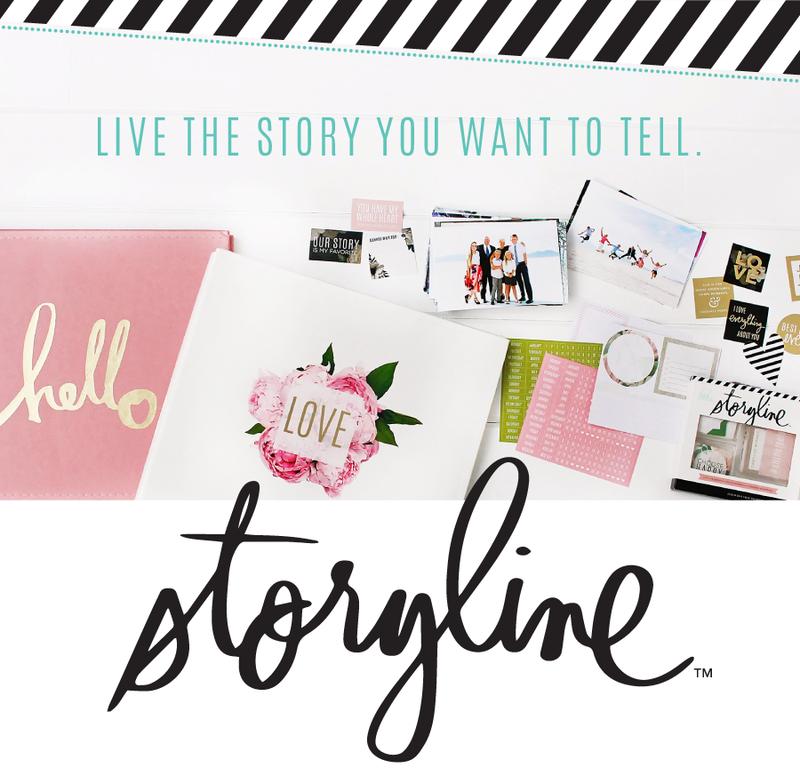 Your stories are waiting to be told!